Fashion District NW was formed to educate and connect the Northwest fashion communities. This includes designers, boutiques, models, photographers, hair and makeup artists, and fashion bloggers. We believe there is an opportunity for growth in fashion in the Seattle, Portland and Vancouver (BC) areas. 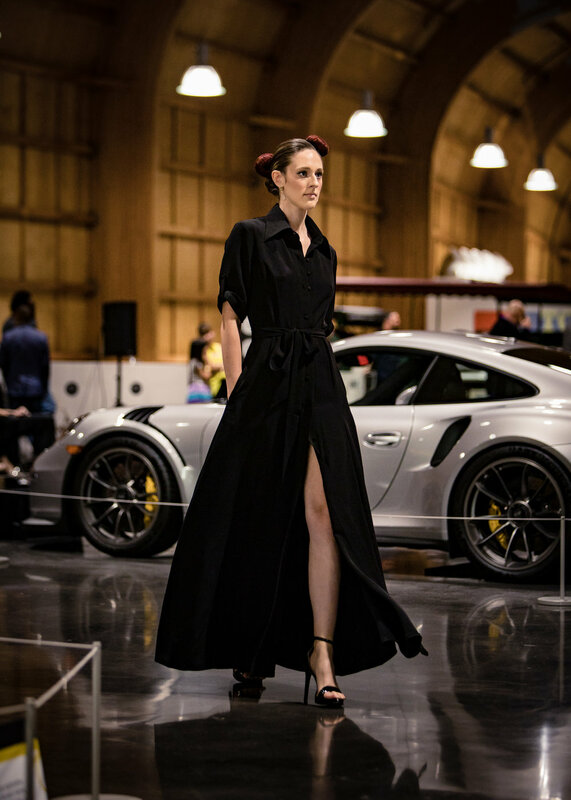 Our goal is to connect new talent, fashion professionals, industry insiders and fashion enthusiasts, as well as provide exposure and visibility of the NW fashion industry. Our mission is to educate the fashion community, by providing online resources, consulting services, and workshops for all areas of the fashion industry. Our services include: producing fashion shows; organizing trunk shows and networking events. Fashion District NW is dedicated to educating and connecting the fashion community of the Pacific Northwest. Fashion District NW strives to be the primary resource for the fashion community of the Pacific Northwest.